Wow babe! Heel mooi, hoor! Denim on denim staat je prachtig! 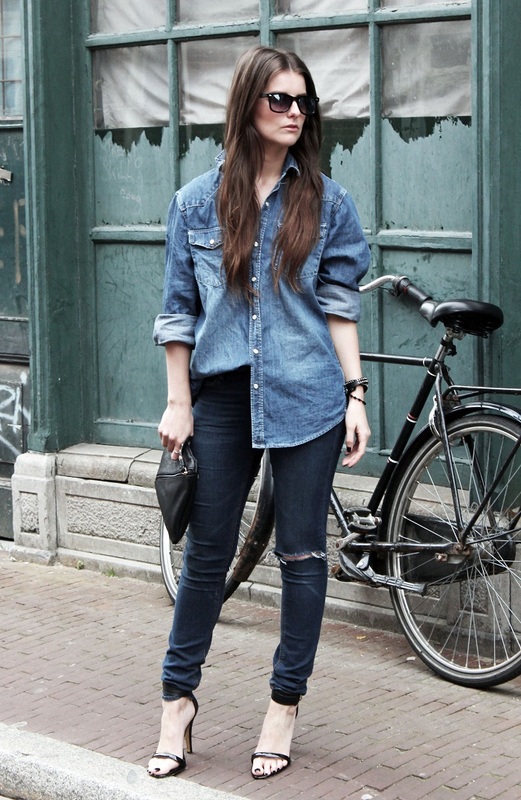 Super vet outfit, denim on denim staat je goed! You rock it! 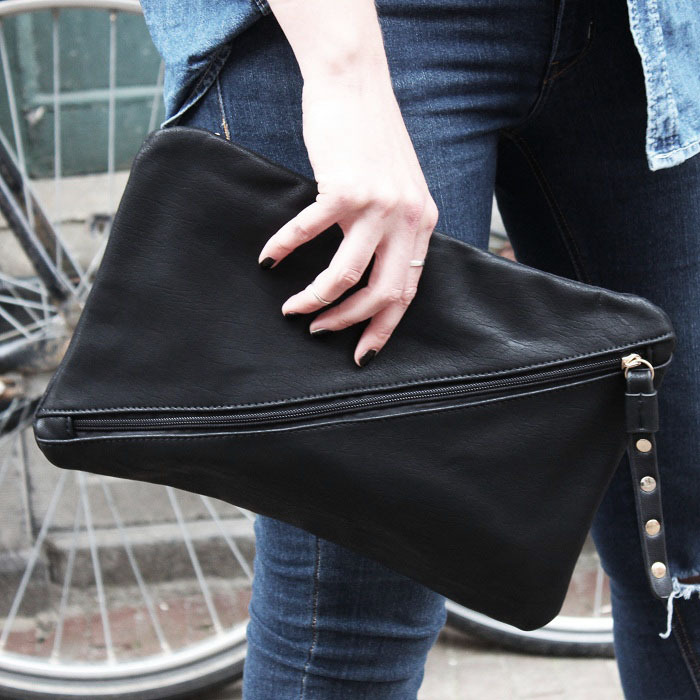 Wauw, de clutch is echt tof! I like skinny jeans and for that is my first choice. 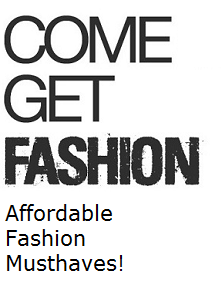 he brand has its own unique selvage Denims For Men Jeans is most Use fabric on the globe. every men like to put on informal jean in frequent times.I really like your look - it's informal but still fashionable enough.But I'm sure there will be a lot of activities this season.